One by one, the 5 sinister death row convicts arrive in Tokyo in search of defeat!! Read all about the dangerous first contact between them and the underground martial artists! !With over 60 million copies printed, the BAKI series spans 4 completed series with a 5th on the way, all following Baki Hanma on his various quest to defeat his father. 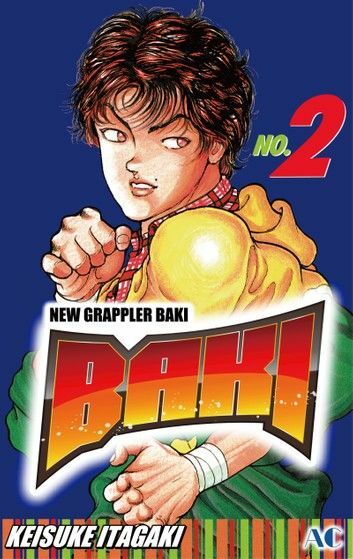 A new BAKI anime focused on this part of the epic will premiere on Netflix this year!